It feels just like it was yesterday when People magazine confirmed that Jennifer Lopez and former professional baseball player Alex Rodriguez were indeed dating. Since then, the public has been treated to their adorable antics. Remember their Vanity Fair cover and those cute red carpet moments? And now, two years after, the beautiful duo is finally engaged. 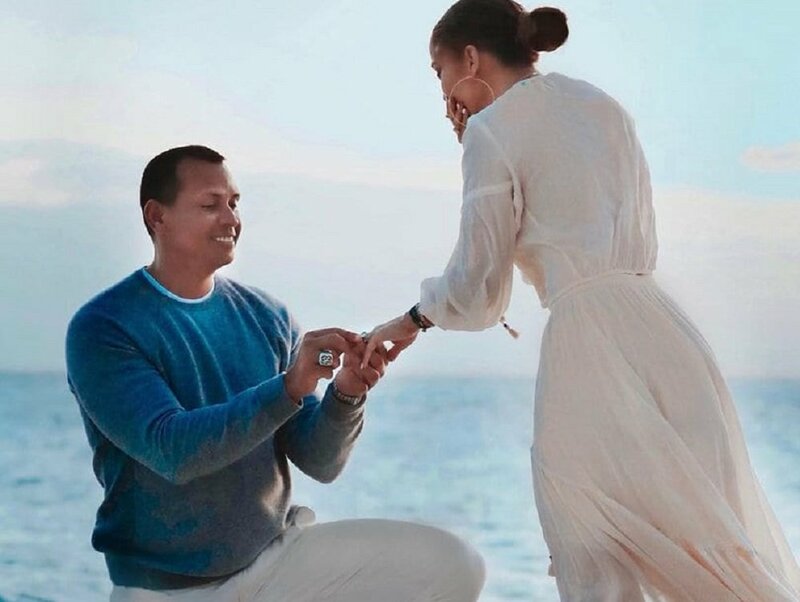 But they would’ve been engaged much sooner if it weren’t for A-Rod literally taking months just to pick the perfect ring to give his then-girlfriend. Here’s a brightened photo of J-Lo’s new million-dollar bling. The ring is in an Emerald cut, considered to be one of the most elegant diamond cuts. According to sources, Rodriguez took his time to find the 16-carat diamond ring that he would eventually propose to Lopez with. Wanting to make everything about the proposal a surprise, he even handled everything about the ring from its design to the fitting. And it seems that Lopez is happy with her new fiance’s choice given her upbeat Instagram post/engagement announcement which featured a series of eight heart emoticons. Rodriguez posted the same photo on his Instagram with the simple caption, “She said yes”. As per the expert estimates of Rare Carat CEO Ajay Anand, the engagement ring is said to be worth over $4.5 million while other estimates peg the ring at a more conservative $1.75 million. 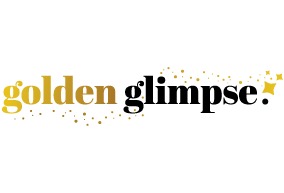 The 49-year-old singer has also previously celebrated her birthday at the Bahamas with Rodriguez. It was during a trip to the Bahamas when the former baseball star popped the question on Saturday. According to insiders, Rodriguez kept knowledge of the plan to just a few family members and close friends. While they kept mum about the finer details of the affair, they assured that everything went as Rodriguez planned. He even shared a little bit about his experience in an Instagram story. Posting a photo from the beachside proposal, he wrote about how he was feeling a mixture of gratitude, joy and excitement after the engagement. He also thanked everyone who greeted and congratulated the happy couple and said that they are now looking forward to building together a family and a future. The family has been living together even before the celebrity couple got engaged. 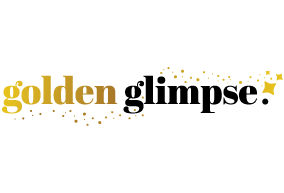 The newly engaged couple isn’t really rushing with the wedding plans just yet but have confirmed that both sets of their children will be playing an important role in the upcoming event. When they finally say their vows, the couple will join together to create a family of four kids. 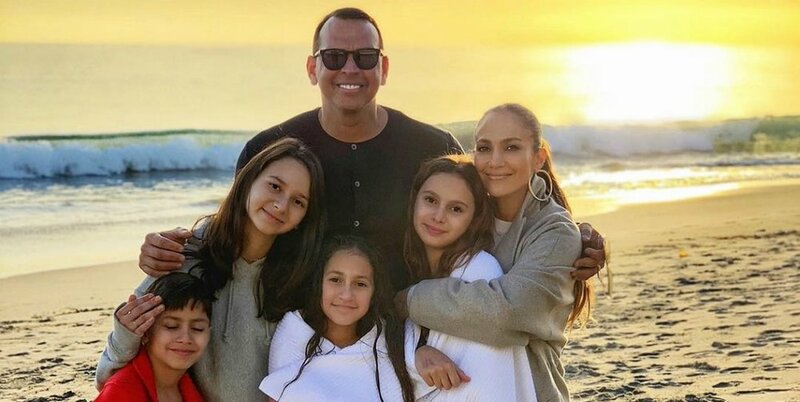 Two from Lopez with her twins Max David and Emme Maribel, 11, from former husband Marc Anthony and another two from Rodriguez who has daughters Natasha, 14, and Ella, 10, from ex-wife Cynthia Scurtis. Though it seems that the two units won’t have much trouble merging together given how well the kids got along from the beginning. This has been confirmed by the couple’s close friends who described them as a “unit” already.